Cloudy golden amber color. Rustic, vegetal aromas of baked beans and spinach, toasted banana nut bread, hint of salted pork, and bread dough and spent grain with a supple, soft, finely carbonated, dry-yet-fruity light-to-medium body and an even, breezy communion wafers, nougat, radish spouts, and Italian lemon ice finish. A savory, rustic hefe for the table. 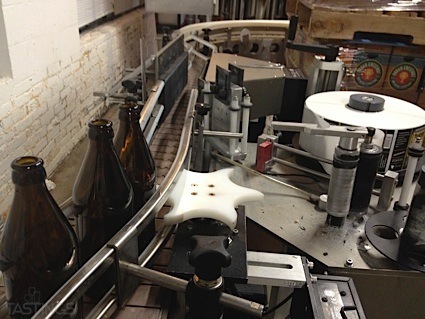 Bottom Line: A savory, rustic hefe for the table. 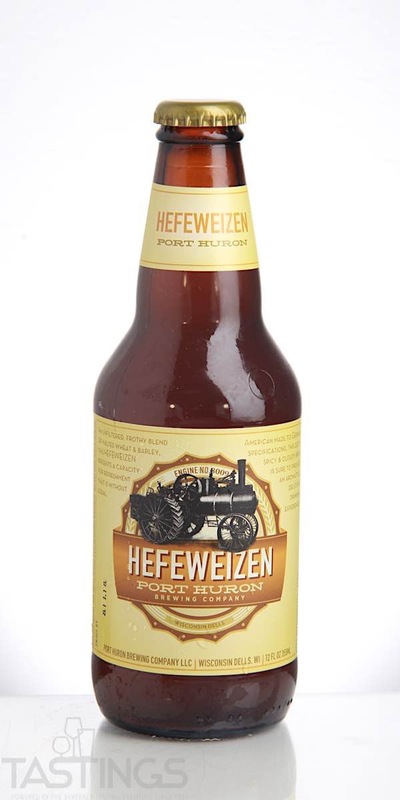 Port Huron Brewing Company Hefeweizen rating was calculated by tastings.com to be 84 points out of 100 on 4/26/2018. Please note that MSRP may have changed since the date of our review.